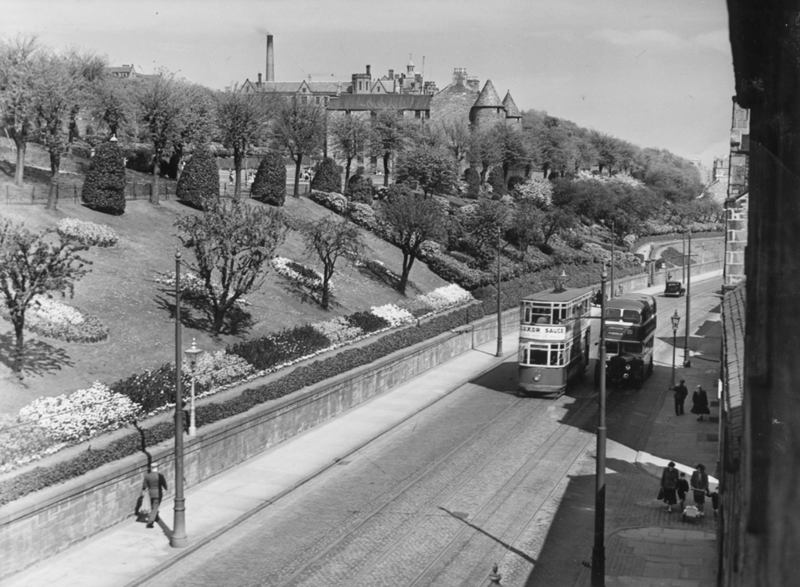 I can remember the very last Lochee tram to run as it stopped outside our building at 78 Lochee Road. At that time I was with my father who got the sign 'WAIT TILL TRAM STOPS' from a chap who had taken it down from its position at the rear of the tram. Oh how Dundee is different now, no more noise of the trams breaking, sparks flying when approaching the bend at the crescent en route to the Old Steeple, then back to Lochee. No clippies, shouting move up the tram, shake hands with the driver or are ye all on the tram - well get off this tram is going to the garage. Bring back the trams they are about the best and easy way to get round the city.